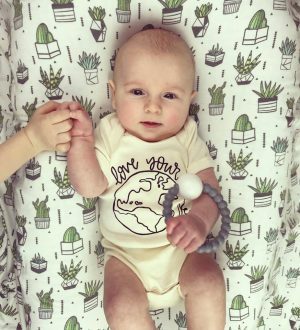 Our latest tee for a cause seeks to honor Grace & all of the little ones that left this earth far too soon--through miscarriages, pregnancy/birthing or infant loss. "Our daughter, Grace Catherine, was born on May 5th at only 27 weeks and weighing only 1 lb. and 13 ounces. Grace suffered from several complications common to premature babies, but her biggest obstacles in life was her underdeveloped and week lungs. Grace spent most of her time on a ventilator and although her lungs never fully developed enough to support her growing body, we will be forever grateful for the 4 priceless months that we had to spend with our daughter. We were able to hold and love on her, give her her favorite nightly baths, and spoil her with the occasional dum dum lollipop." 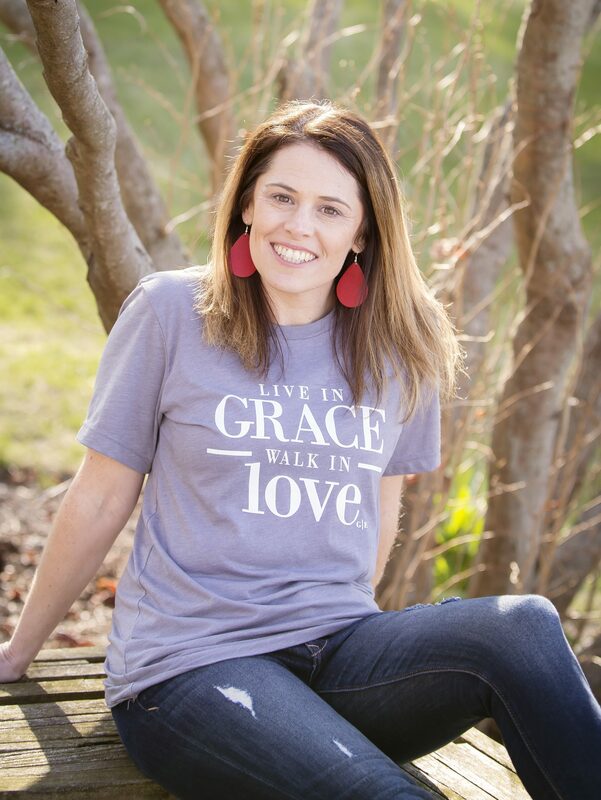 As a way to honor Grace and the little ones that have also gone too early, we have created our LIVE IN GRACE, WALK IN LOVE tee. 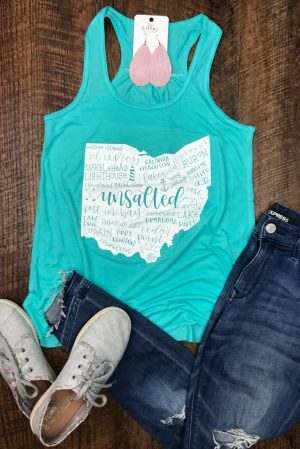 Proceeds from each tee sold will go to help fund Friends of Maddie. 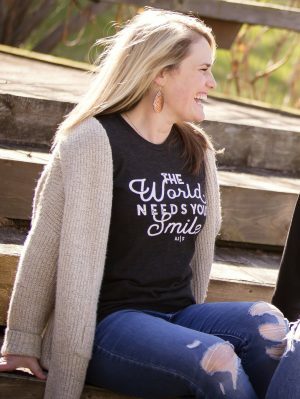 This non-profit was established in tribute to their extraordinary little girl and the light that she brought to the world. 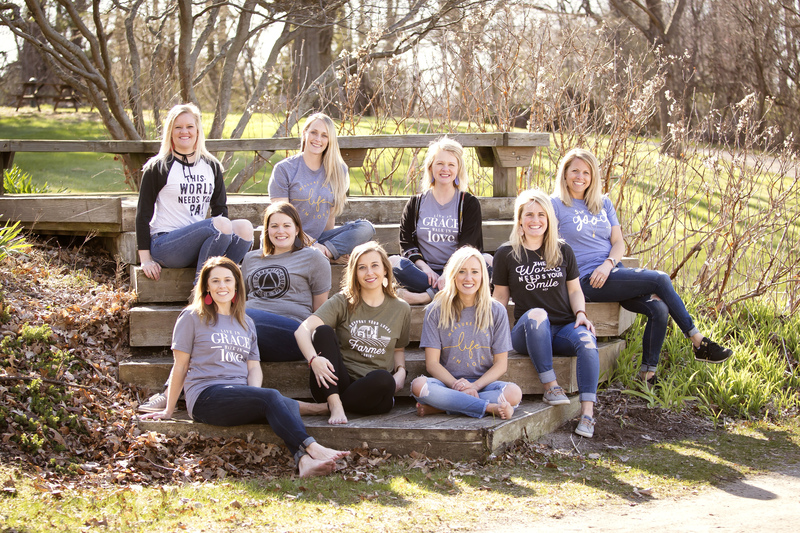 The Friends of Maddie Foundation provides financial assistance to families who are suffering financial hardship due to the loss of a child.